A gorgeous first taste of the duo’s second collaborative effort. Sherwood & Pinch, the duo made up of dub legend Adrian Sherwood and Bristol dubstepper Pinch, has a new album on the way February 24, Man Vs. Sofa. 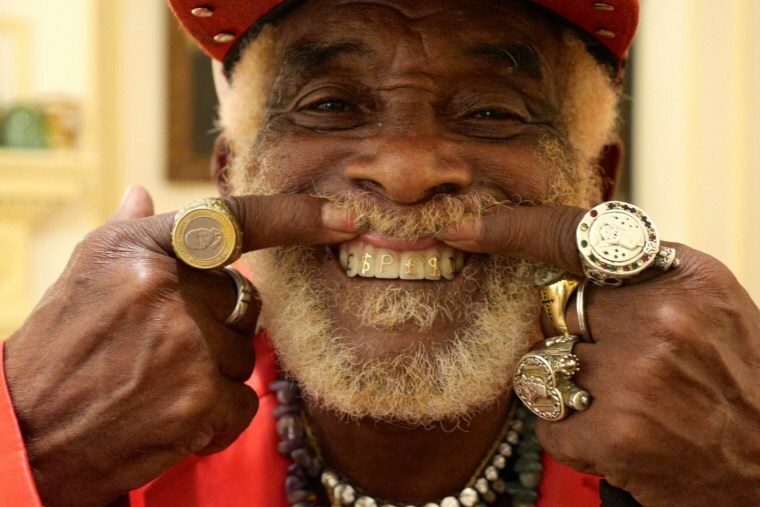 The first song released from the project recruits Lee "Scratch" Perry, the towering reggae and dub pioneer. "Lies" is spaced-out, futuristic dub that pairs Perry's echoing vocals with a horn section. Listen below.